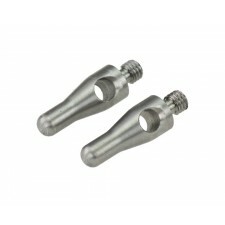 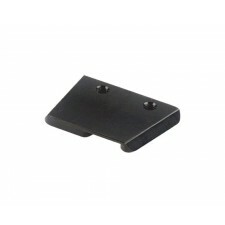 Anti-twist pins for use with Tilt Head and Manfrotto 685B NeoTec monopod. 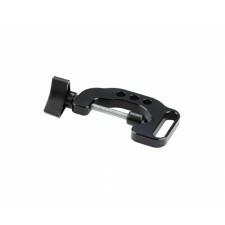 Designed to support clip type batteries (Quantum, Lumedyne, etc.) 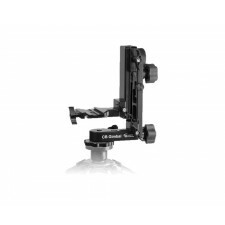 on a tripod or lightstand of 1/2" to 1-1/4". 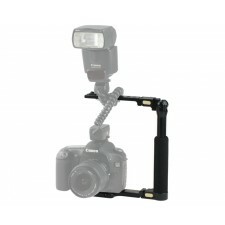 14" bar for using two cameras or one camera with flash or accessories. 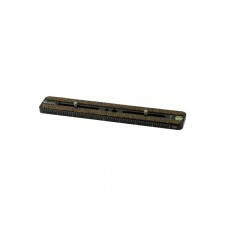 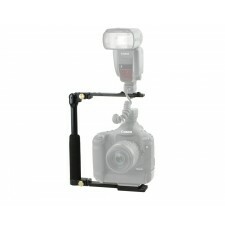 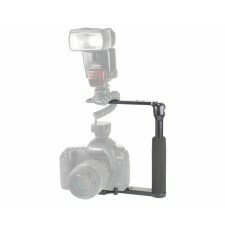 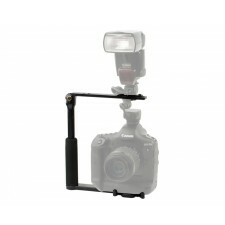 9" bar for using two cameras or one camera with flash or accessories.